Train with Safety Solutions Academy! When it comes to your safety, you are responsible to ensure it. It isn’t someone else’s job to keep you and the ones that you love safe. That responsibility falls on your shoulders and so do the consequences of dealing with a violent encounter. That is why it makes sense for you to prepare to deal with the safety and security issues that you may face. Safety Solutions Academy is your partner in that preparation. Safety Solutions Academy is dedicated to providing you with the best training for your personal protection. This means we offer a wide variety of courses that will make up the top priority of training topics for those that are interested in increasing their level of personal safety. We have you covered with gun safety courses, concealed handgun training and other defensive handgun classes, defensive rifle and shotgun courses, medical training, legal training and courses that cover unarmed combative skills. Safety Solutions Academy firearms courses are taught by owner, and professional defensive firearms instructor Paul Carlson. 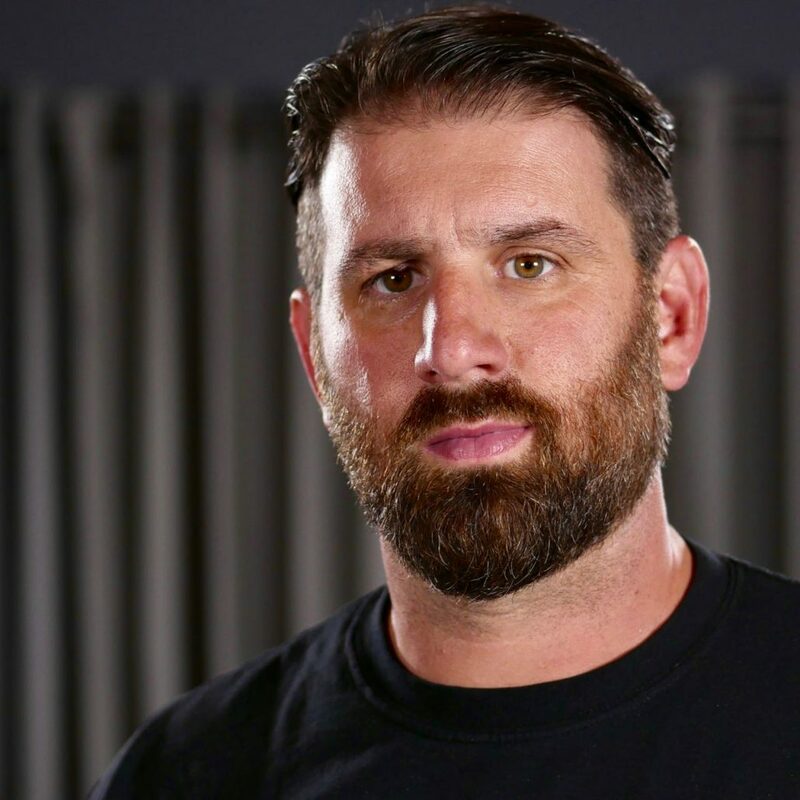 To supplement Paul’s expertise, SSA hosts some of the top instructors in the nation to make sure that you are getting the best training available. Our home range facility offers us a flexibility in training that is difficult to find. Keep reading to find out which course is the right course for you. Paul Carlson, Owner of Safety Solutions Academy. The Right Course for You! Critical Gun Safety – The most important gun class you can take! Coming Soon! Learn to Shoot for Fun – Shooting is a fabulous hobby. 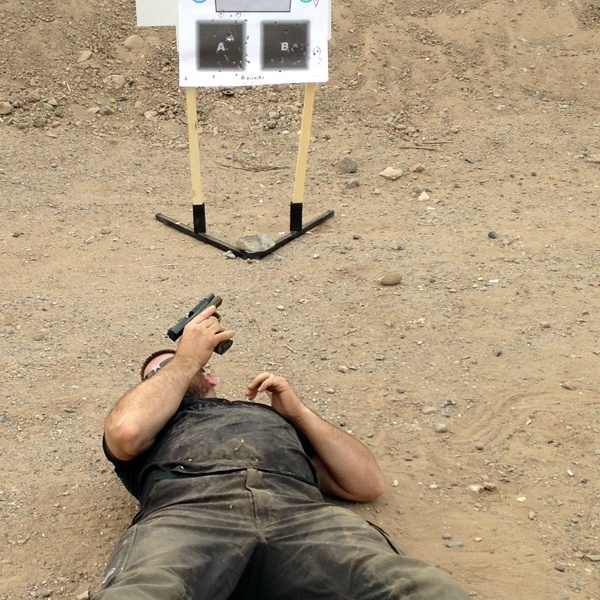 Learn to shoot a handgun in a safe and fun environment! Ohio Concealed Carry – One of the most comprehensive concealed carry courses taught in the State of Ohio! 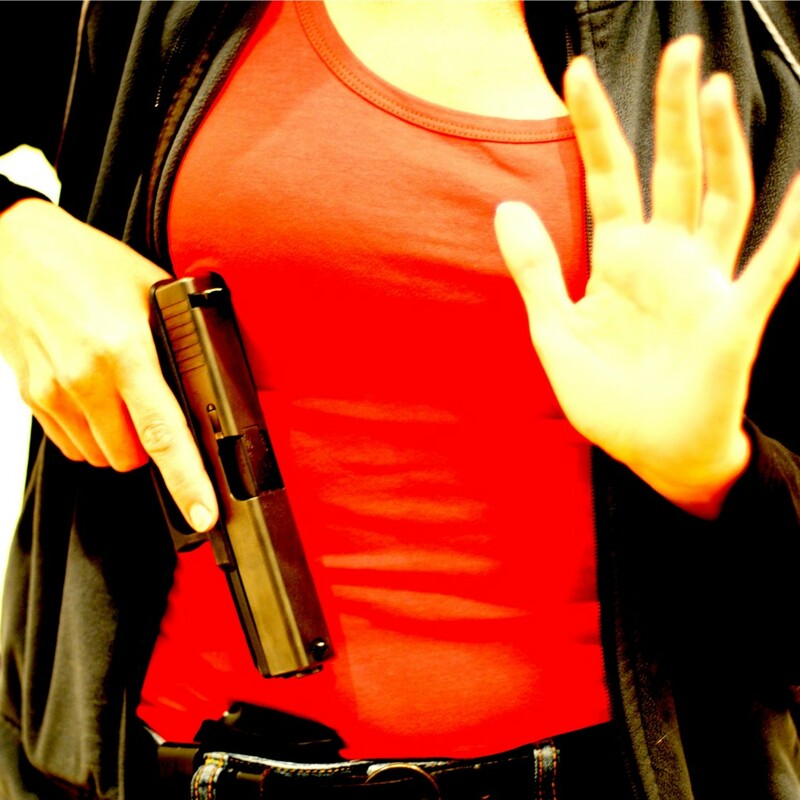 Critical Defensive Handgun – Have your concealed carry permit and wonder what the next step is? Answer: Critical Defensive Handgun! Advanced Critical Defensive Handgun – Expand the circumstances where you can safely and efficiently use your handgun. Critical Vehicle Concealed Carry – One of the most common areas to experience violent crime is in and around your vehicle. CVCC helps you prepare! It doesn’t matter whether you own guns or not, you need a gun safety course. EVERYONE has the potential to come in contact with firearms and you need to understand gun safety so that you can quickly evaluate the circumstances and take the appropriate action should you need to. The Critical Gun Safety Course from Safety Solutions Academy is an online gun safety course designed to serve as an excellent primer for those that are interested in becoming involved in defensive firearms training, or for those that understand just how important gun safety is. It doesn’t matter if you already own defensive firearms, are thinking about getting a defensive firearm, or if you never plan on owning a gun, you need to understand gun safety and know how to apply it practically to your life. Our Critical Gun Safety Course is the course for you. The practicality of Critical Gun Safety is what sets this course apart from other gun safety courses. You need an understanding of gun safety based in concepts and principles that will allow you to understand and apply gun safety EVERY TIME you interact with firearms. Critical Gun Safety provides you a framework to engrain gun safety into your life regardless of your level of experience or even interest in firearms. This course is currently in development and will be available soon. Safety Solutions Academy’s Critical Defensive Handgun Course is designed to teach you the foundational skills of defensive handgun use and refine those skills so that you can depend on them when you need them most. Critical Defensive Handgun will not only teach you the skills, but also teach you why these skills are so important, provide the quality repetitions you need to develop those skills and give you the insight so that you can practice the skill after your course has ended. It doesn’t matter if you are brand new to defensive handguns, have been carrying concealed for years, or even carry a defensive handgun as part of your profession. 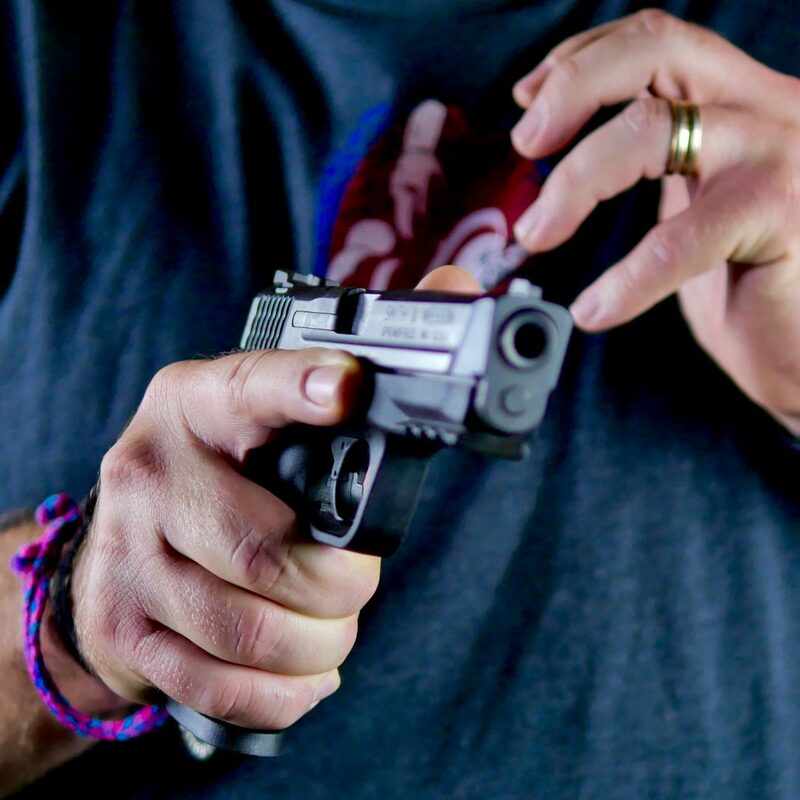 Critical Defensive Handgun will help you move to the next level of performance with your handgun as the curriculum is specifically designed to allow you to progress at the pace that is right for you. If you are serious about your safety you know and understand that training is an important way to increase your ability to protect yourself and those that you love. Critical Defensive Handgun is your foundation for that improvement. CDH is available in half day, full day and two day courses so that you can find the right class for you. Follow the link to learn more about Critical Defensive Handgun and to register for a course now. 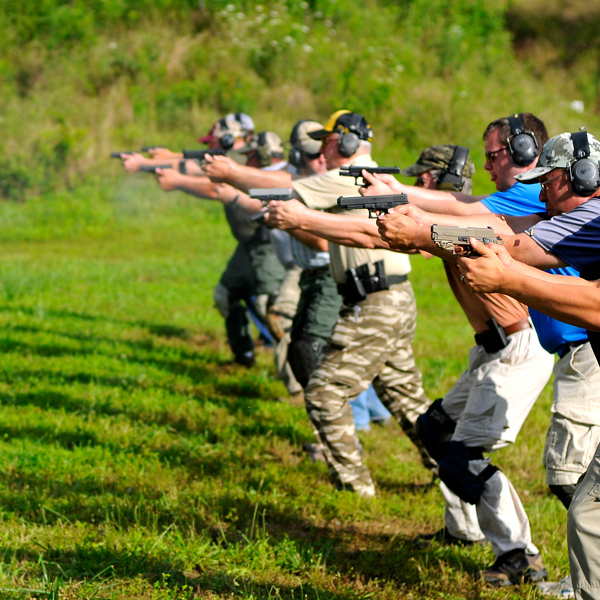 Our Critical Defensive Handgun course will help you to develop the foundational skills you need to defend yourself, however, your training shouldn’t end there. The next step is the APPLICATION of those skills. That is where Safety Solutions Academy’s Advanced Critical Defensive Handgun Course fits in. Advanced Critical Defensive Handgun will provide you with the opportunity to use the skills you learned in CDH from a variety of circumstances where you may need to defend yourself. You will shoot from standing, kneeling, sitting and from the ground as well as from your vehicle. In addition, you will have the opportunity to deal with both simple and complex malfunctions with both hands, your primary hand only and even your weak hand. You will also deal with other non traditional shooting problems like the need for extreme precision and the need to make hits beyond traditional handgun ranges. Advanced Critical Defensive Handgun is all about extending the range of circumstances that you can defend yourself or your loved ones from a violent attack with a handgun. This course isn’t for everyone. It can be mentally taxing and physically demanding as we will spend a lot of time moving between standing and positioned on the ground. ACDH also has the prerequisite of attendance at a Safety Solutions Academy Critical Defensive Handgun Course as the Advanced course builds directly on the concepts and principles of the CDH course. Follow this link to learn more about Advanced Critical Defensive Handgun and to register today. Your vehicle is a highly valuable, highly mobile asset and as a result it can be a target for theft. Unfortunately, for the untrained thief the easiest time to steal it is when the keys are easily available. This is also unfortunate for you as it means you may be caught in the middle between the desperate criminal and what they want. Critical Vehicle Concealed Carry addresses a wide variety of skill applications from how to use vehicle systems to avoid threats in the first place, concerns of shooting and moving around vehicles, drawing and firing your gun from inside the vehicle and in some courses shooting through vehicle glass to understand how it can effect your ability to get hits on the threat. 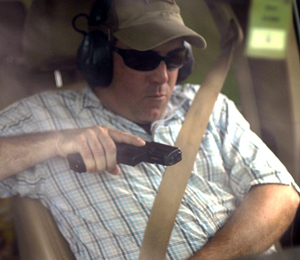 In order to protect yourself in and around your vehicle efficiently you need to understand how to apply your defensive handgun skills to a complex environment. 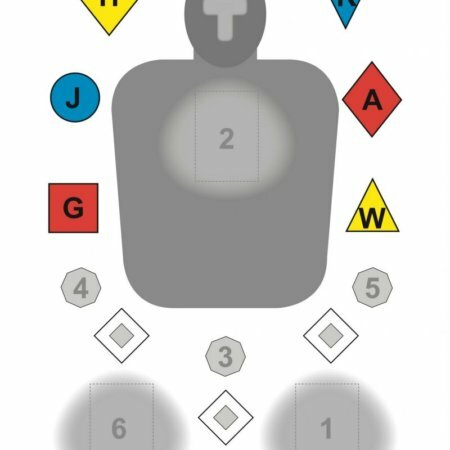 The area around and inside your vehicle presents special challenges that you need to be aware of and understand how to deal with in order to deploy your handgun and stop the threat without putting yourself and those that you love in additional danger. Follow the link to learn more about Critical Vehicle Concealed Carry.